Celebrate Valentine’s Day With FRIDA! We’ve all done the heart-shaped candy boxes and red roses for Valentine’s Day. And as sweet as those gestures are, they can also come off a bit stale at times. That’s why your friends at FRIDA are inviting to spruce things up this Thursday with a romantic dinner for two at our Beverly Hills and Westwood locations! 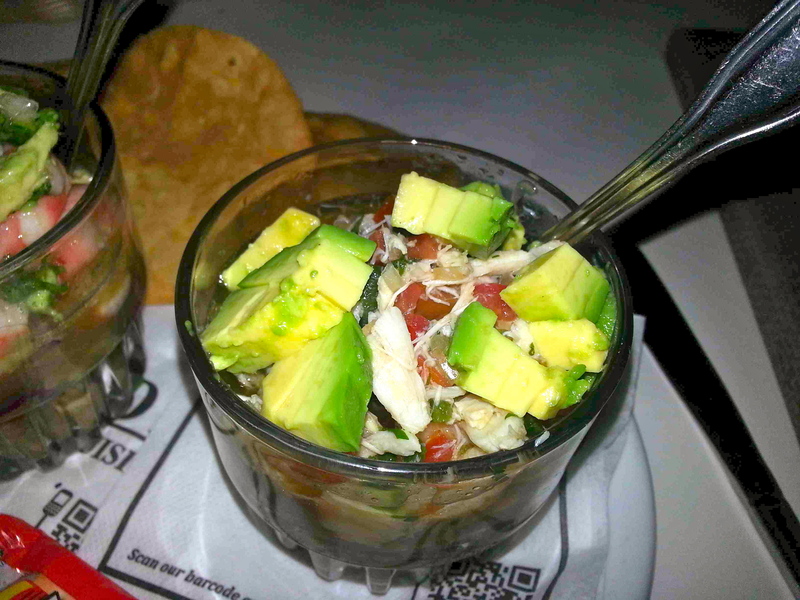 For all of February 14, our FRIDA restaurants will be converted into Casas de Amor. 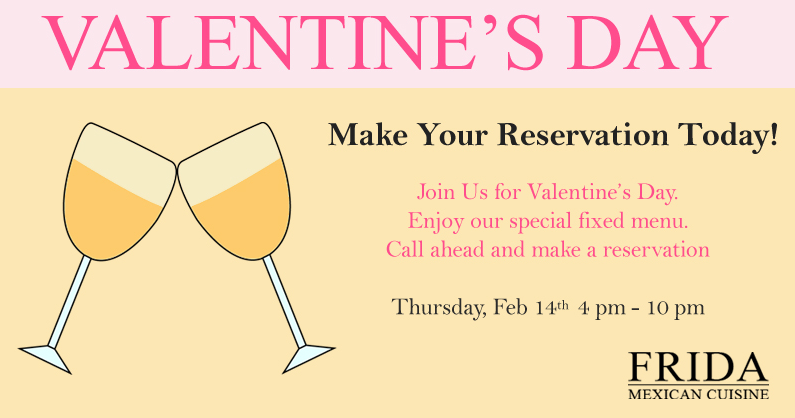 That’s right, we’ll be lighting up the candles, setting a nice romantic ambiance and serving delicious appetizers (and desserts) that are made for sharing. And both of our locations offer unique “Date Night” options for you and your special someone. In Beverly Hills, for example, you can stroll down gorgeous Beverly Drive, which will lead you right into Rodeo. Now we’re not sure how romantic you’re planning on getting this Valentine’s, but if diamonds are on your mind, there are plenty of upscale shops in the neighborhood. FRIDA Westwood can offer more of a casual Valentine’s Day vibe. Our newest location is next to several impressive movie theaters, which can make for a great evening out (after you sample some delicious Mexican entrees, of course). Plus, there will be fixed menu options which can give you some great dishes at a reasonable price. And while you’re at our restaurants, make sure to take advantage of our extensive wine menu. Couple your Arrachera Norteña with a Robert Mondavi, sip Chardonnay with Halibut Primavera, the choice is yours and the choices are all delicious! 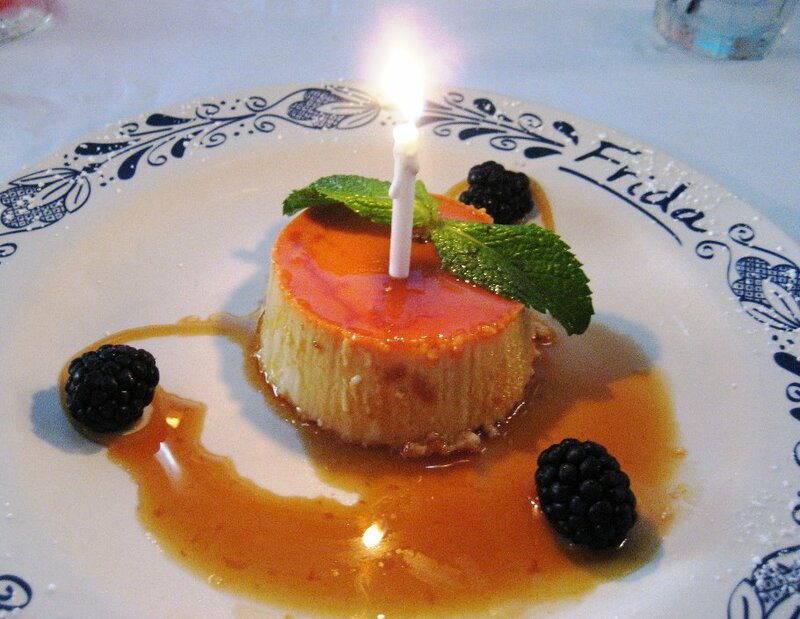 So stop by FRIDA this February 14 and add some Spanish amor to your Valentine’s Day! 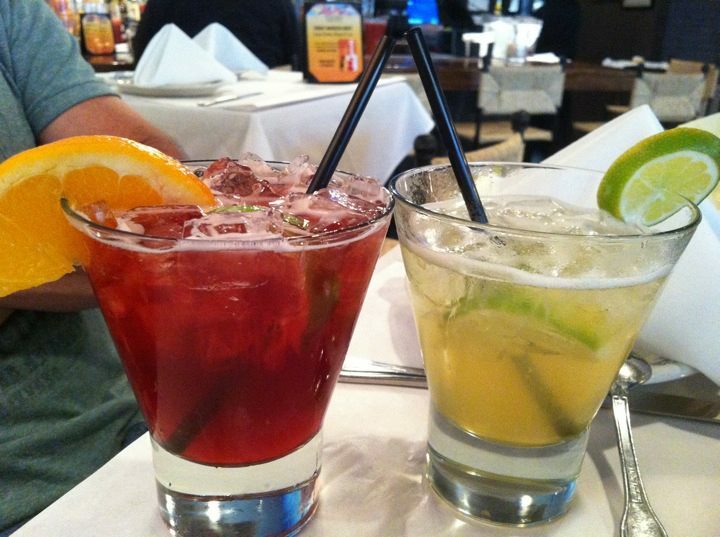 Celebrate The Summer Games At FRIDA! Calling all sports fans! 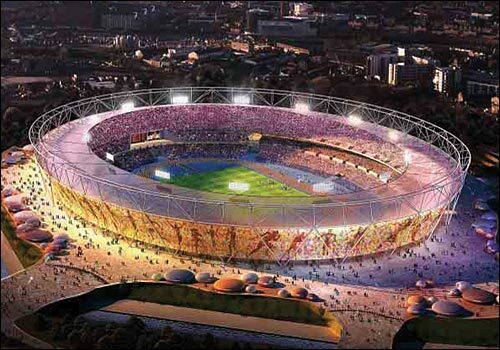 Now that we’re in a bit of a football lull and the Europe Cup has come and gone, we’re focusing our attention toward the 2012 Summer Games. Oh yes, there will be quite a lot to cheer about (no matter which country you support) and we’d love for you to show your Olympic spirit at FRIDA! Starting this Friday, we’ll be broadcasting all of your favorite events at both of our restaurants. From the massive opening ceremony, to the hurdles and shot puts, to that final closing concert from The Spice Girls. It’s all going up on the HD FRIDA screen. 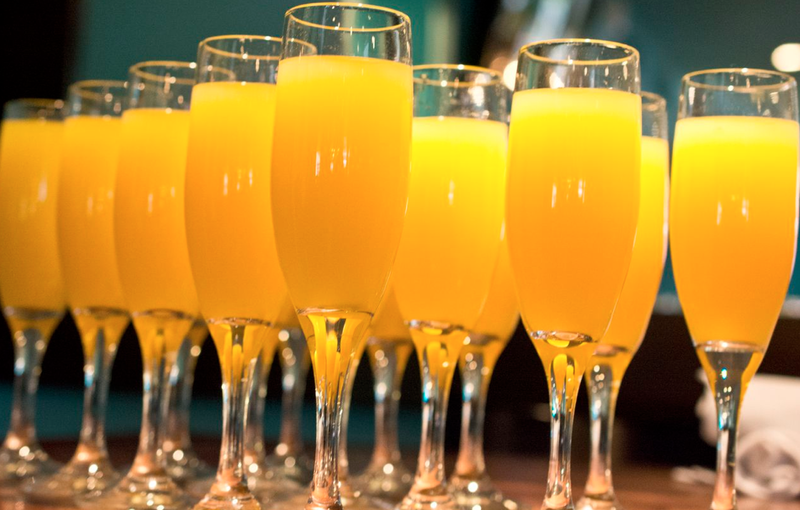 Even though things may be on the different time zones, you can bet that plenty of events will fall into the FRIDA Happy Hour sweet spot (with HH running all afternoon, how could they not?) And let’s be honest, table tennis and diving competitions are a lot more fun to watch with a margarita in your hand. Plus, we’ll be serving all kinds of Olympic-themed dishes to keep things festive. Looking forward to the weightlifting competition? Order up a Burrito FRIDA and you’ll be doing a little weight lifting of your own! It’s heavy alright and stuffed with beef, beans, rice, queso, lettuce and sour cream. How about synchronized swimming? If you want to bring down a friend, we highly recommend our “synchronized” taco tasting platter. You can also cheer on the silver medal winners with sips from our delicious selections of silver tequilas. And all you gymnastics fans can work on balance with a Molcajete order. Can you cram this delicious guacamole appetizer in your mouth without losing a single drop? It’s easier said than done! FRIDA isn’t just a great place to watch the Olympics, it’s a great place to enhance your Olympic experience. And we’ll have plenty of other fans to mingle with too! So throw on your favorite jersey and come down before the fanfare starts. Happy Birthday FRIDA Beverly Hills! It’s amazing how fast time flies. 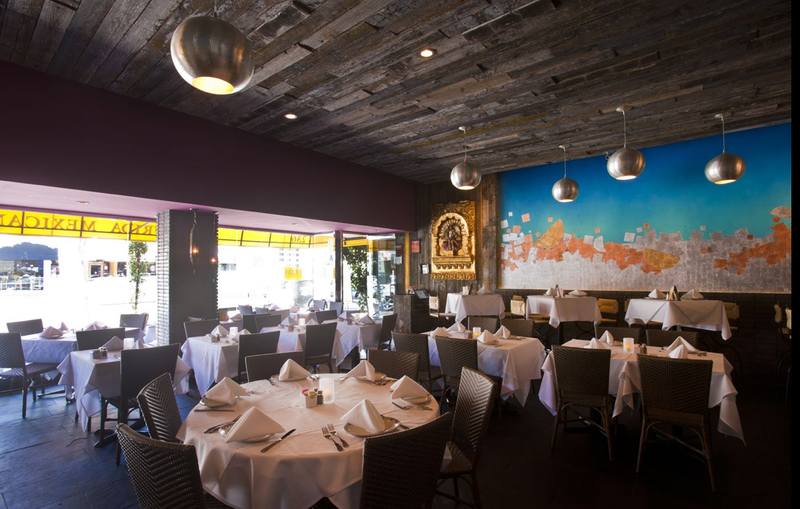 It seems like just yesterday we were opening the doors to our FRIDA Beverly Hills restaurant. And now 10 years later, we’re still flourishing and welcoming in Mexican Cuisine lovers from all across L.A.! 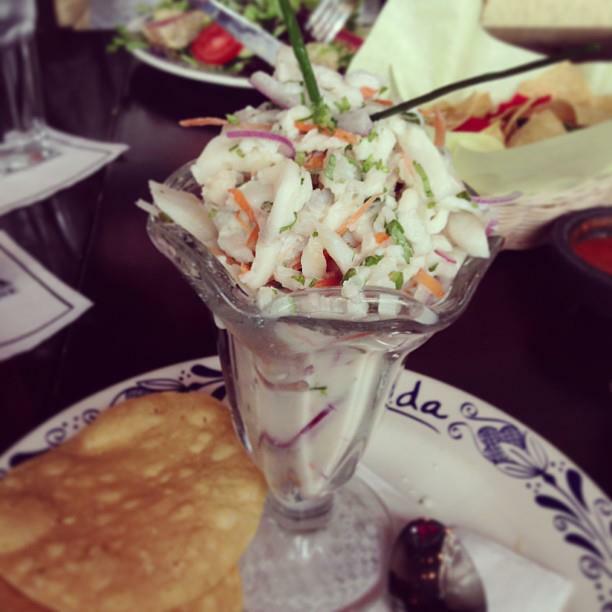 But of course, there’s a lot more to FRIDA than great tasting entrees. We like to create an “experience” at our restaurants and an ambiance that’s fun, lively and always entertaining. Case in point, the decorative murals at 236 South Beverly Drive. Back in November 2010, we commissioned artist Candida Peña to completely remodel our interiors, adding blue and metallic colors that perfectly encapsulate the “Casa Azul” of our namesake. We’ve also added all kinds of new menu items throughout the years, making sure our guests experience the greatest delicacies that Mexico has to offer. But while change is obviously a good thing, so is a bit of nostalgia. We love being the same little restaurant you remember from 2002. In the past decade, we’ve seen hundreds of regulars drop by for dinner with friends, snacks on the patio, late night coffees, or giant fiestas with the fam. And we love the fact that we’re still going strong on the one-and-only Beverly Blvd (believe us, we’ve seen A LOT of eateries come and go). So take solace in knowing that FRIDA will be around for a long time to come. And we are going to continue to work hard to keep your business and deliver the tastiest Mexican treats in So Cal! Celebrate The Oscars At FRIDA! 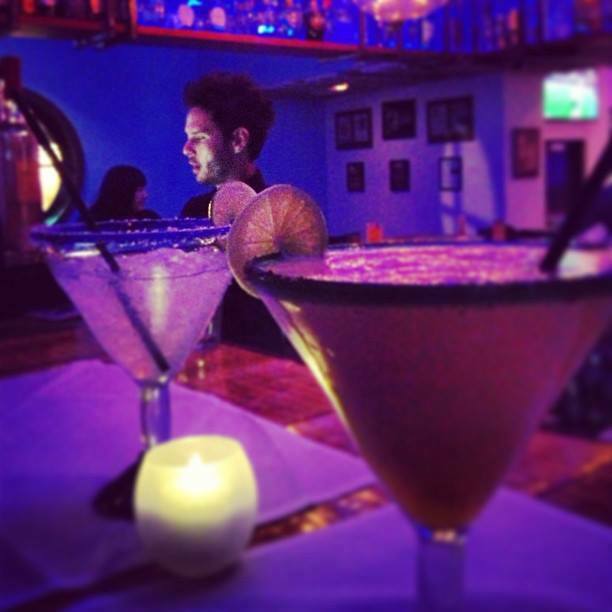 Do you know what’s almost as fun as eating FRIDA cuisine at one of our restaurants? Eating FRIDA cuisine at home with an Oscar-nominated movie in your DVD player. 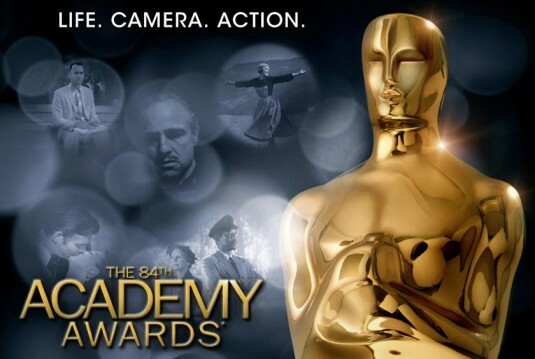 Oh yes, we definitely appreciate the art of the cinema (heck, we even share a name with a Salma Hayek film) and we’ll be celebrating it with the rest of the country this Sunday for the 84th Academy Awards. That’s right, starting at 3pm we’ll be broadcasting all of the red carpet glitz and glamour, followed by the Big Show. Who wouldn’t want to spend an evening in the company of Hi Def Brad and Angelina? Or hear Billy Crystal’s comedy zingers blasting out in stereo surround sound? It’ll all be front and center at both our Beverly Hills and Glendale locations. And if you’re planning your own Oscar soiree, may we suggest a little FRIDA Catering? For those who like going BIG, we have a whole team that can stock your place with tacos, enchiladas, and yummy Mexican appetizers. Or if you prefer a more mellow viewing experience (it is Sunday after all), just phone in your order and we’ll have it ready before the first nominee is announced. And for all of you looking to do a little homework between now and Academy Award night, why not try out the Glendale “FRIDA and a Film” combo? Best Picture noms The Artist and The Descendants are still playing at the Americana movie theaters, so if you want to catch them before Oscar night, just buy a ticket for an 8pm show and pick up a 7pm FRIDA dinner beforehand (wink, wink). It sure beats Milk Duds and microwave popcorn. Are You Ready For Some FRIDA Football?! The Super Bowl countdown has officially begun, which means all eyes will be on the NFL for the next four weeks. With the Playoffs now in full swing, we thought now would be a great opportunity to invite you over to FRIDA for cold cervezas, hot appetizers, and crystal clear HDTVs! That’s right, we’ll be broadcasting all of the helmet-crunching action at both our Beverly Hills and Glendale locations. Sure other bars love to get you hooked on “Nachos” during kickoff, but let’s be honest…All they’re serving you are stale chips, microwaved Kraft singles, and avocado sauce that they probably picked up from the local Costco. Not FRIDA. We’ve got ENTRADAS – authentic Mexican samplers that are affordable and won’t have you reaching for the TUMS bottle during halftime. The authentic way to enjoy a “Nacho” is with Queso Fundido! Melted cheese mixed with yummy mushrooms and served alongside freshly-baked tortillas. And don’t worry, you can add our crispy chips and salsas in too if you feel like being creative. We’ve also got freshly made Guacamole en Molcajete. This stuff’s so legit, one of our servers actually stirs it up right in front of you! You get your choice of jalapeños, chiles, cilantros, limes, or all of the above (which is HIGHLY recommended). And don’t get us started on our Cerveza selections. We’ve got every delicious Mexican beer you can think of, served in a frosty glass with a freshly-sliced lime wedge. We’ll even whip it up Cubana style if you want to add some Tabasco and Worcestershire to to the mix. If you prefer celebrating game winning touchdowns with tequila shots, we’ve got that covered too! Don Julio, Patron, 1800, Cazadores, you name it! 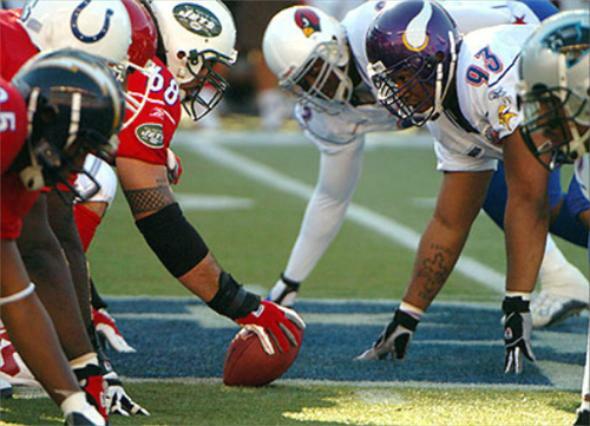 And let’s not forget about the Mother of all NFL showdowns, the Super Bowl! Mark your calendars for February 5 because we’ll be broadcasting every pre-game report, all those outrageous commercials, and that highly-touted Madonna halftime show on every one of our big screen TVs. So throw on your jersey, bring your appetite, and head over for some FRIDA football! Extra! Extra! FRIDA is now making its delicious Mexican cuisine mobile! That’s right. If you find yourself working through lunch, ordering in for the staff, or just too tired to bare going out in the December cold, FRIDA will come to you! Here are just a few of the ways you can get FRIDA’s delicious entrees delivered right to your home or office. LA BITE: One of SoCal’s most reliable restaurant delivery services, L.A. Bite can get whatever FRIDA plate you want brought over within the hour! You can even use them to take advantage of our Lunch Special prices. FRIDA’s entire menu is available through their website. 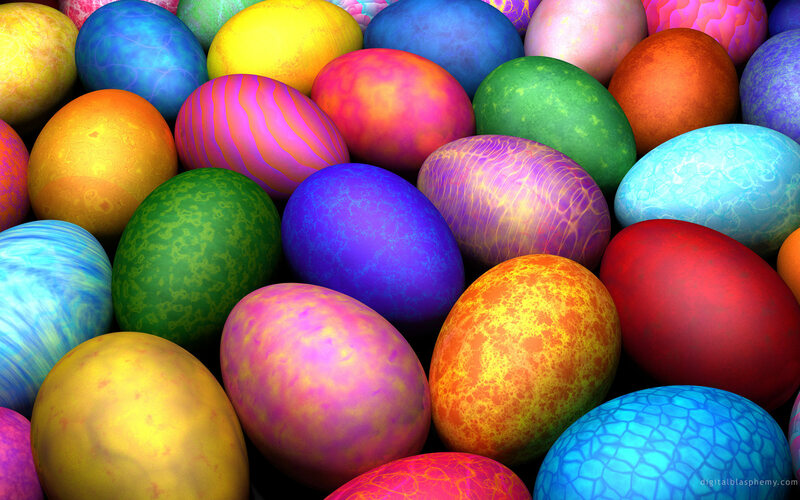 Just pick what you want, phone it in, and enjoy! RESTAURANTS ON THE RUN: This delivery service is great for our Beverly Hills clientele. They can pick up any entree from our BH location and they do a fantastic job of making sure it arrives hot! ROTR’s been serving L.A. for nearly 20 years…and they happen to offer a great Rewards Program for repeat customers. FRIDA BIKE DELIVERIES: Our newest on-the-go option, the Bike Deliveries are now exclusively servicing customers near our Glendale Americana location. Rain or shine, we’ll hop on the 10-speed and bring baskets full of tacos if you so desire. Just keep in mind, this option only runs from 12p-6p on Mondays through Fridays. Of course if you’d prefer to drop on by and see us in person, we’d love that too!